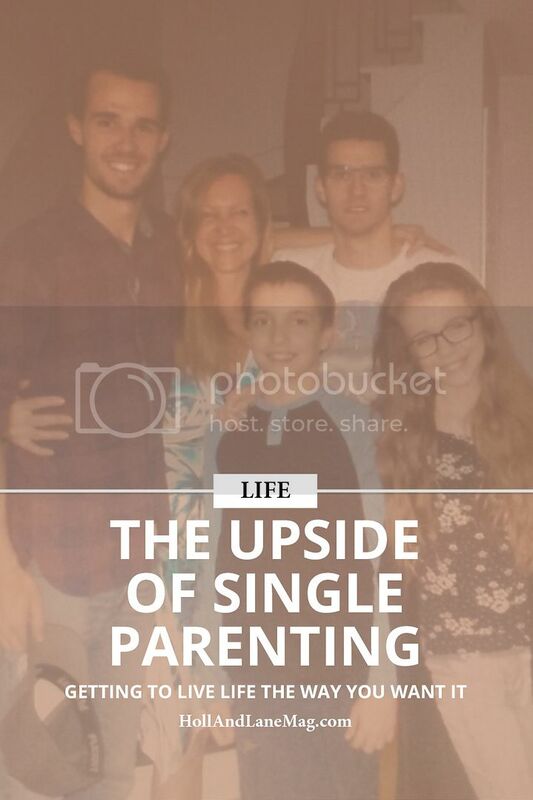 Speaking on behalf of ALL of single Moms, being a single Mom has its advantages. The advantages are amazingly abundant if you take a second to think about them. Let’s talk about a few: we do not have to consult a significant other for any rising situation concerning our children. This means saving our energy from arguing our point of view on how valuable and important it is to keep a house clean and organized. Even if that means keeping a huge calendar glued to the wall in the front entrance that looks kind of ridiculous. But when you have 4 kids in hockey at once for a whole season, the reality is that you need to have their schedule color-coordinated in order to function efficiently. Another reason why it is extraordinary to be a single Mom is that there is no wasting time in accomplishing anything we put our mind to and encouraging our children to do the same. Giving our kids a sense of responsibility such as cleaning their rooms, taking care of the family pet, having little chores around the house, taking out the garbage, doing their own laundry, can teach them to be more responsible and mature. My four kids started doing their own laundry when they were 10! My point to you is how you feel about being a single Mom is entirely our own choice. We make it what we want, we ALL do the best we can to the best of our knowledge, with the resources that we have. To me, with my many years of expertise as a single Mom, if it were not for my positive attitude I would have not gone through these tough times so smoothly. I believe that my strength and belief in the unique sensitivities of my children, each individually-owned personalities, held us close together as a new family. We are stronger than ever. It is the same principles if you are happy in a stable relationship. To keep positive and find decent, reasonable solutions with your child is the most rewarding feeling ever. Be willing to open up your mind and heart to any situation and listen to the ‘real’ needs of your child. It goes deeper than not seeing eye-to-eye with your better half. The energy we transmit is very transparent and brings out the outmost feelings we have and hold. Let’s not blame anyone for the decisions we take, for the changes in our lives, but to relish and savor those occurrences as being part of your growth and life learning. Being a single Mom or Dad makes us who we are. We are great and learn as we go. We are contributing to making our world a better place to live by teaching our children to be kind and considerate towards others. To be happy or not to be is a choice. Make it your own choice TO BE HAPPY. At the end, this is all we want, in all honesty, for our children to be happy and for ourselves to be very happy, too.